This redesign didn’t just change the design and visual appearance of our site. Our site structure got a complete overhaul as well. This is most obvious in our menu. You can find two new items in our top navigation: Academy and Software. We’ve already announced Yoast Academy, so if you’re a regular reader, this shouldn’t come as a surprise. This is the section where you can find our eBooks and courses (the first of which will be launched October 12!). The redesign means we now have two different kinds of blogs, as I mentioned in the video: we have an SEO Blog (which is where 90% of our old content lives) and a Dev Blog. The SEO blog will be a part of the Academy section. This blog will be the blog where we write our “usual” blog posts about Usability and Conversion, General SEO, Analytics etc. This is a new top-section that houses sub sections like our WordPress Plugins page. Since we’ll also have a Drupal module (and probably others ;) ) and are not focusing solely WordPress anymore, this has changed to Software. Here you can find all our WordPress plugins and our Drupal module. Alongside our modules and plugins, this is also the place where you can find the new Dev Blog. This is a blog where you’ll be seeing a lot of Omar, Rarst and others. It’ll be much more technical, we’ve moved some of our recent posts, like the recent API breaking changes post, into that blog. In the redesign, we’ve removed our Publications section. We’ve concluded that our articles (such as our WordPress SEO article), were nothing more than must-read blog posts. And that’s exactly what we’ve made them, in order to improve the structure and logic of our site. This new “class” of must read articles will appear at certain sections and pages within the site. 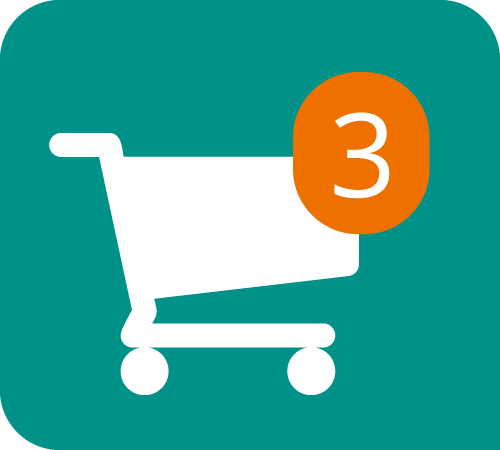 We now have a functioning shopping cart on yoast.com! This means that you’re able to add products to your cart, continue browsing and easily find your way back to complete your purchase. And last, but most certainly not least, we have new artwork. Most of you have probably already seen screenshots of what to expect, but as of today you can admire Erwin’s work live. We have several huge illustrations, like on our homepage, software page and academy page. We also have icons for each of our plugins now. You’ll see more and more new images and icons appear in the coming months. This artwork replaces our avatars, or mostly, my own avatar that was shown in various shapes through the site. Yoast is much more than just me now, employing 30+ people. We felt showing my head on every page was no longer an accurate reflection of who we are, hence this change. This new design also lacks a particular menu item: we no longer sell WordPress themes. Our themes were never a big part of our business, and we’ve decided we should focus elsewhere. Everyone who has bought a theme and needs support will of course get support for the coming years. That’s all we have to tell you. Make yourselves at home and start exploring the new site. Have fun! This post first appeared as Yoast.com: redesigned on Yoast. Whoopity Doo!